...competitive art such as sculpture, architecture, music and painting were Olympic events until 1948. Interesting. Why? Both leagues wanted to host one? Last edited by golfnut69 on Tue Oct 16, 2018 2:12 pm, edited 1 time in total. Did Ya Know that you could easily contract food poisoning at Rouse's in the meat department? There used to be a preseason game played in Chicago every year (most, anyway) between the defending NFL Champ and a team of recently graduated College All-Stars. They quit in '77 when some NFL Gms and coaches decided not to risk getting their rookies injured. And prior to the Kings' annexation of Omaha, they were the Cincinnati Royals of Oscar Robertson fame. Kansas City likes royalty. They move the Cincy Royals to town, renamed them, but kept the royal theme, the Kings; the baseball team is the Royals. And the football team is the king of the Indians, the Chiefs. Thanks. I can remember looking forward to that game even though you knew the pros were going to win. Football season was here. 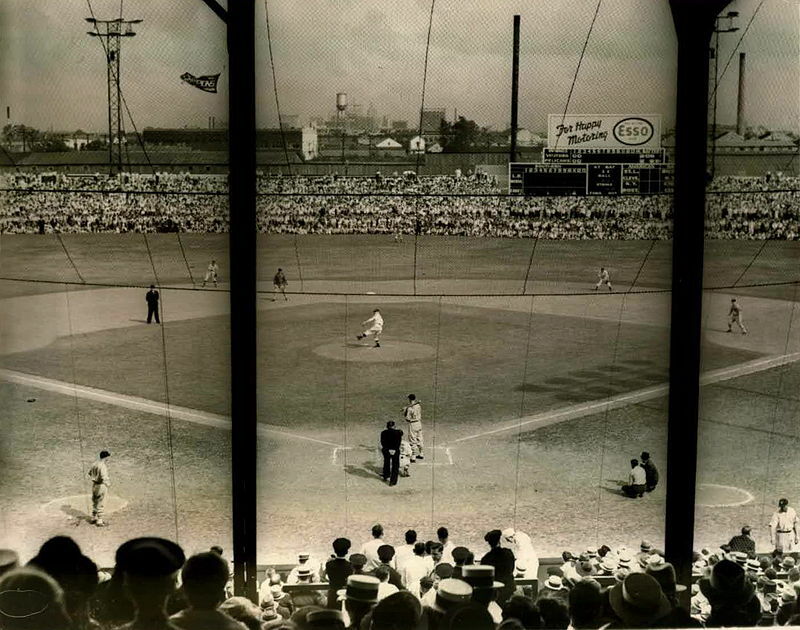 while recently reading a biop of Lou Gerhig, I learned in 1924, his rookie year, the NY Yankees (previously called the Highlanders) held "spring ball' in NOLA...they stayed at the Bienville House and practiced at Heinemann Park, now the site of the Fontainebleau Hotel...Lou spent his off hours swimming at the St Charles Ave "Y' while his more well heeded teamaates headed to the 'Fairgrounds' or a section fo town that at one time was called StoryVille, named after NOLA Mayor Story and the "legal prostitution" that was in place..I think this area is where Municipal Auditorium was errected, or is it an errection ?.......now on to more MD bashing !!!! 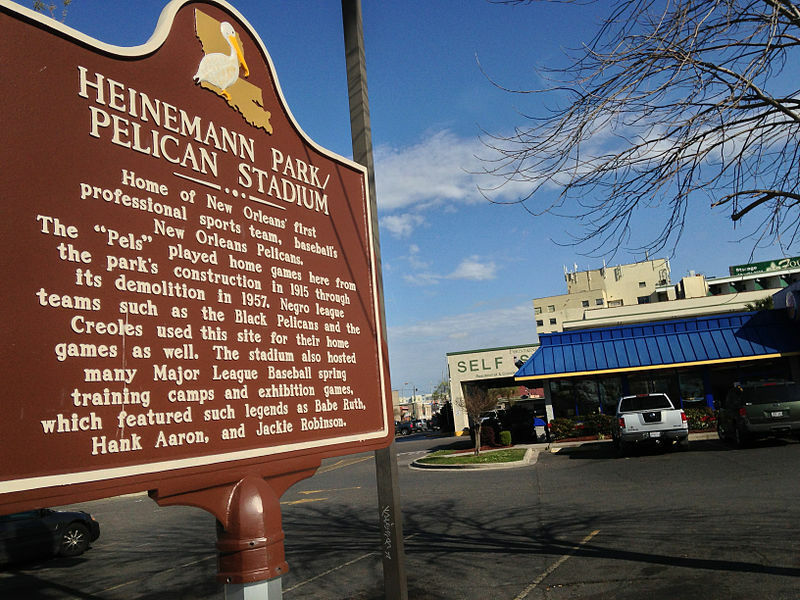 I remember hearing that story as a kid from my uncle who was a big baseball fan and would see the old Pelicans play at Heinemann. We grew up only a block off of Tulane and Carrollton. As kids we would sneak over to the Fontainebleau and go swimming. The year when the Miami Dolphins played the Dallas Cowboys in Super Bowl VI at Tulane Stadium (1972) the Dolphins stayed at the Fontainebleau. DID YA KNOW It was the coldest super bowl ever to this day I believe (39 degrees). We went by and got a few autographs from HC Don Shula and QB Bob Griese. 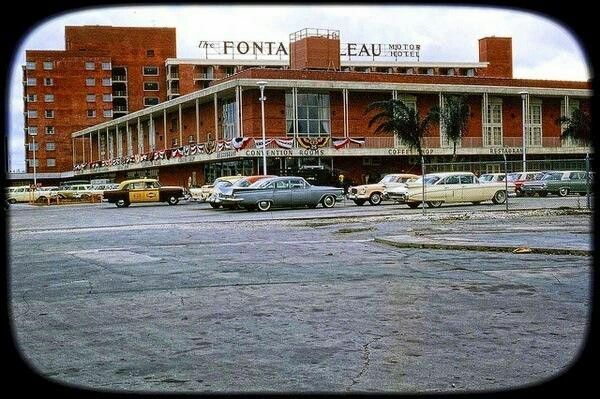 Unfortunately today “it (the Fontainebleau Hotel) ain’t dere no more”either. Unfortunately the Fontainebleau is now storage units. Home Plate Inn ain't there no more either. Good pics tps. Last edited by golfnut69 on Tue Mar 12, 2019 9:49 am, edited 1 time in total. The Home Plate Inn brings back more memories. My first experience playing a pinball machine. They had a baseball theme pinball machine. Man I used to go in there all the time and play it when I had some spare change. A dime a play. A quarter would get you 3 games. Those were the days! My friend, Joe Axelson, may he rest in peace, was the GM. Joe also worked in enforcement for the NBA and told me 3 days before Michael Jordan's two year retirement that MJ was going to be suspended or retire.